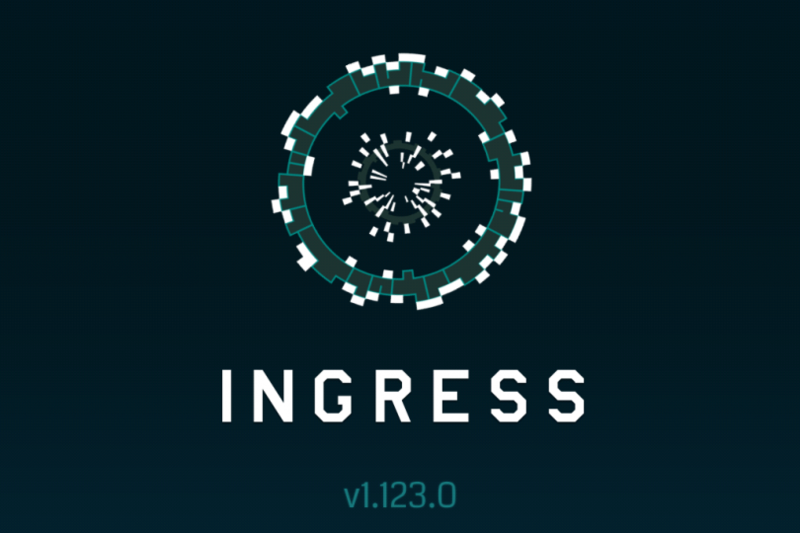 Niantic has heard the agents’ concerns and has made some changes in the store! 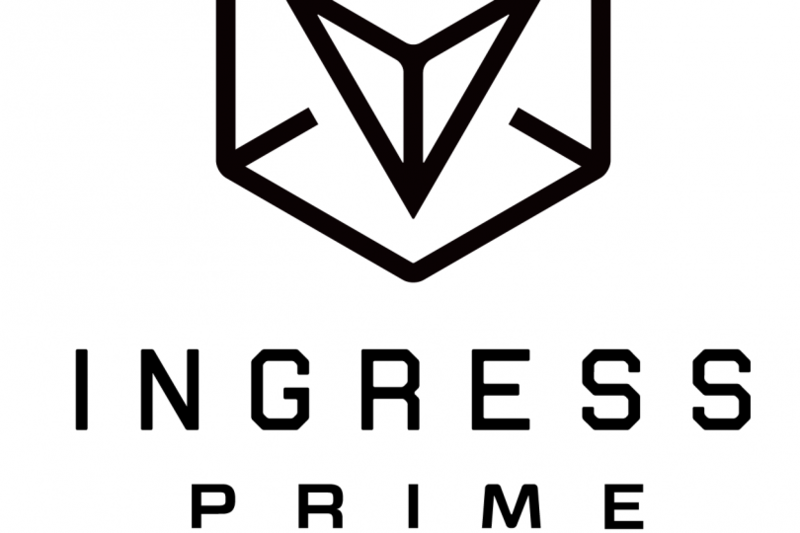 During Prime’s release, new item bundles were added to the in-game store, which quickly gained the attention of the player base…. 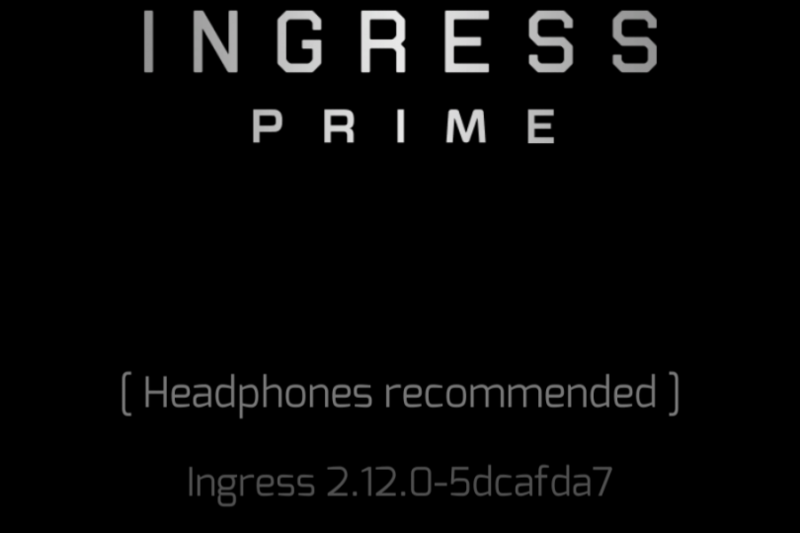 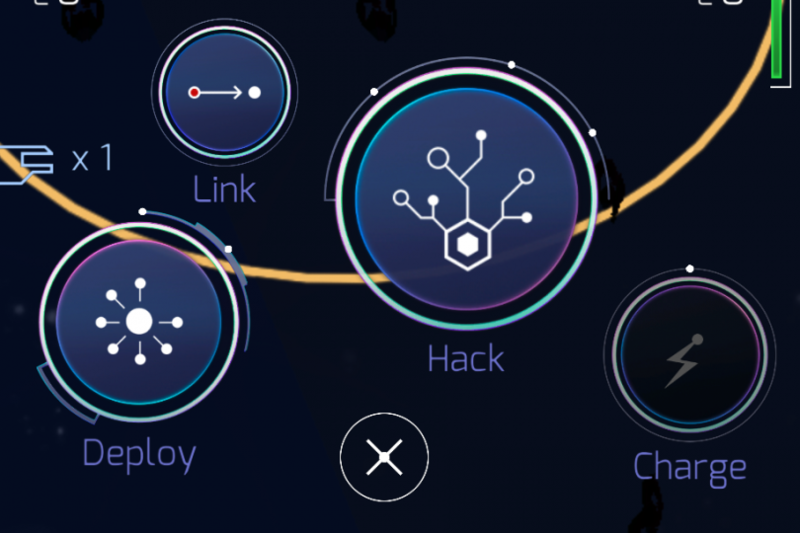 The release of Ingress Prime includes many quality of life enhancements, including one to help agents navigate more quickly. 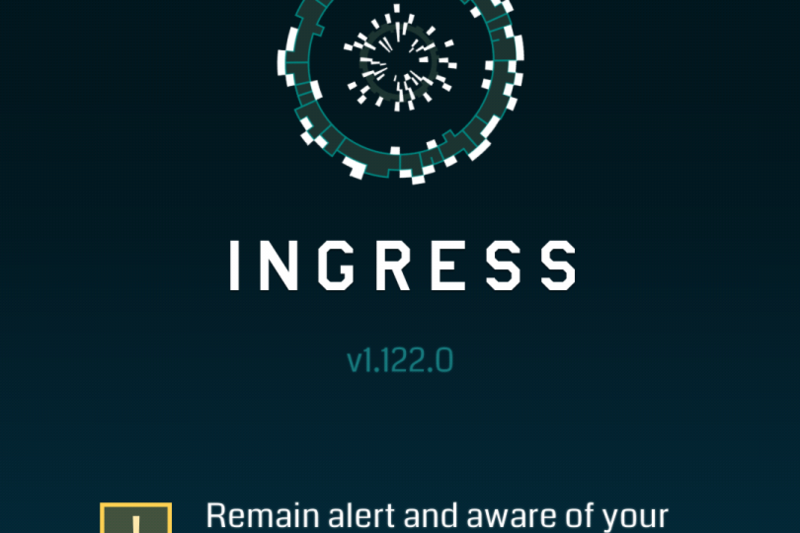 Here’s everything you need to know about the new swipe navigation. 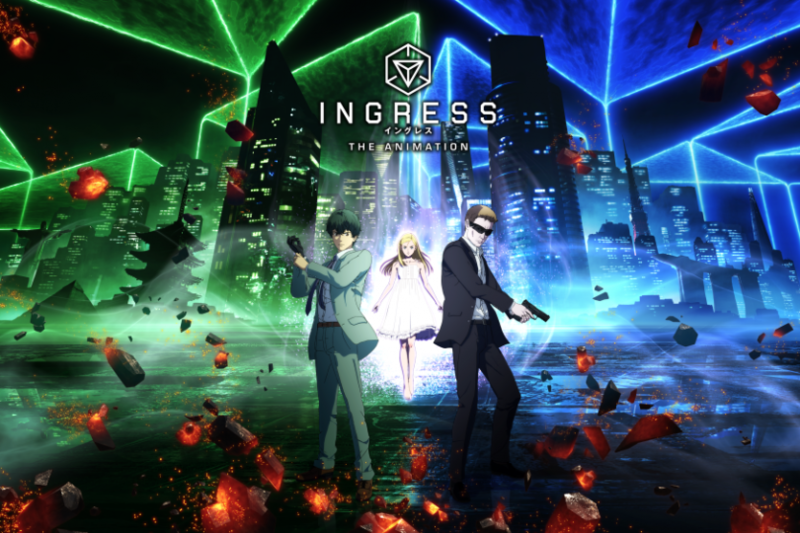 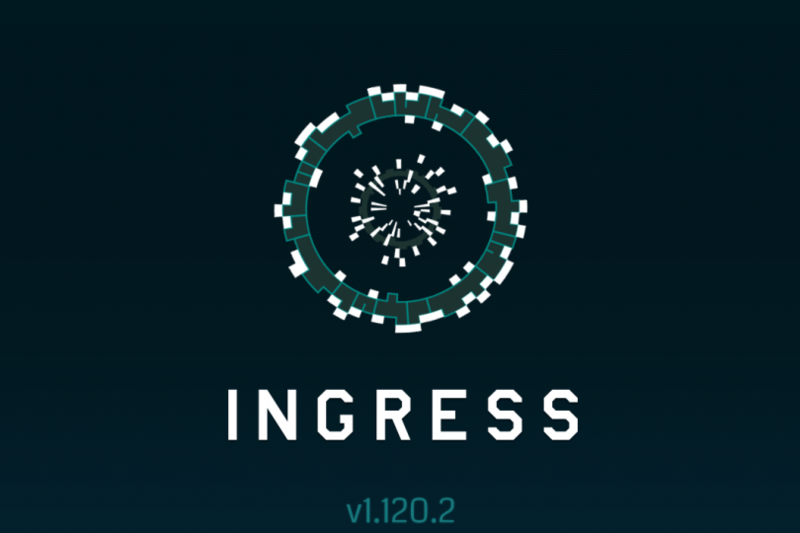 Yesterday, Niantic released the long-awaited Ingress Prime. 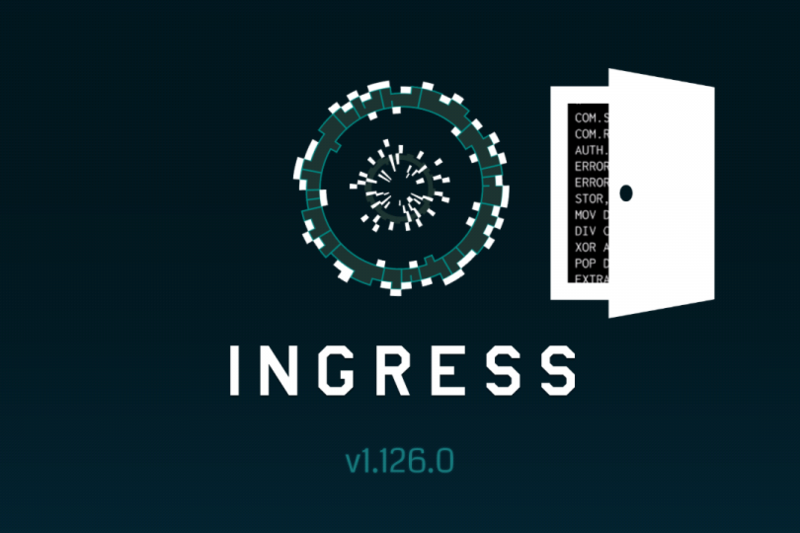 Fev Games presents you with a comprehensive look at what’s different in the new scanner.